Becoming an herbalist can really mean different things, depending on which route you want to take. I took an online Basic Herbalism course, and really enjoyed it, but didn't feel like it was the end all, be all for what I wanted. My long term goal of course would be to become a Master Herbalist, or even a Clinical Herbalist, and at this point in my studies I am not totally sure that I understand the differences between the two of them. However, there is the big problem of funding the schooling to do the studies I want to do, so I am studying to become an herbalist on my own, for now. 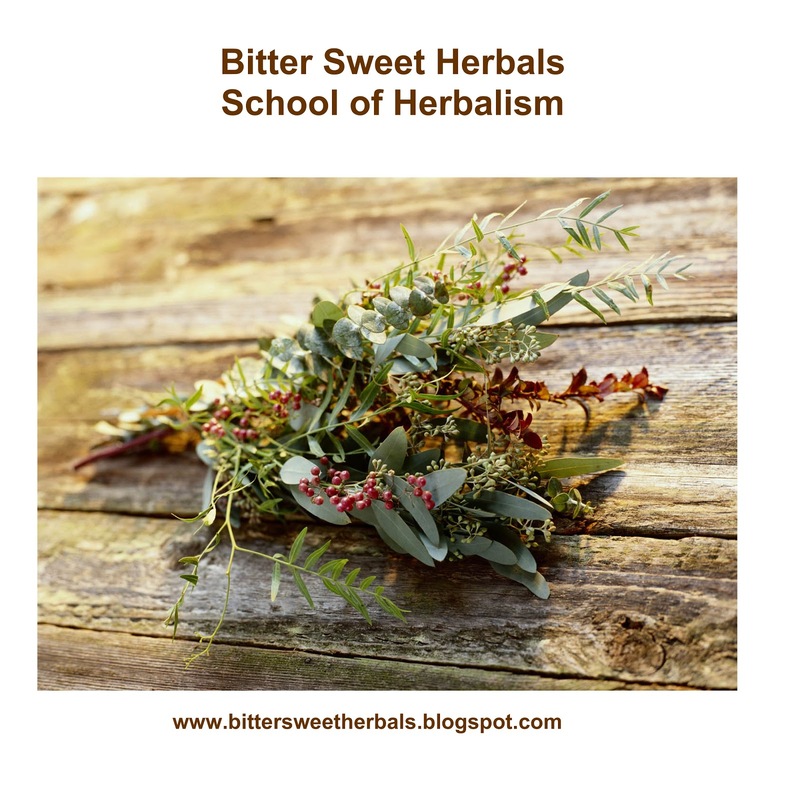 Being an herbalist can be as simple as studying herbs and treatments for your family's health and well being, or taking it a bit further into medicine making and creating your own home apothecary, or taking a few online classes, or going full force ahead and getting certified. I have done and continue to do all of these. What really is an herbalist? The definition of an herbalist is one who has studied and deals in herbal medicine, using plants and other natural means to promote health, and improve healing. One who has studied the use of plants for medicinal purposes. Guess what? 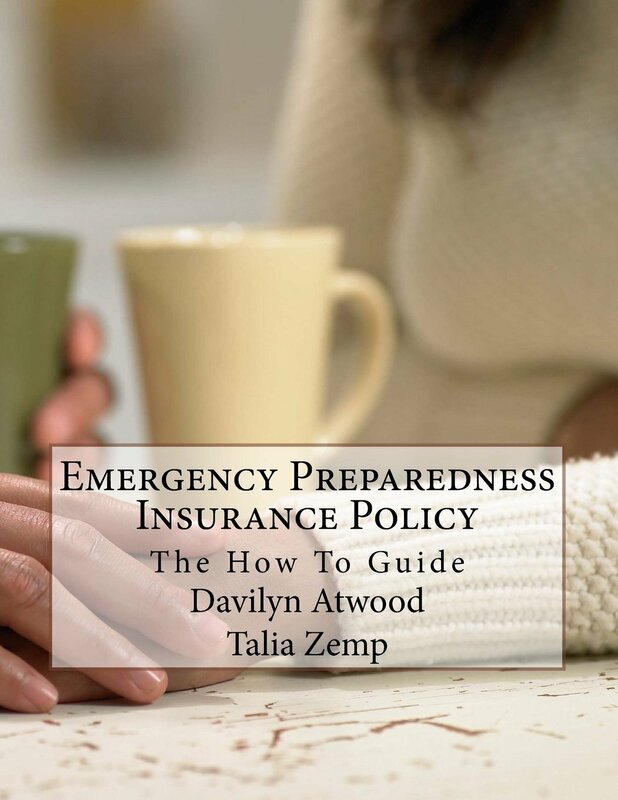 That could include a wide variety of people, who have studied in various ways. So in whatever ways you want to become an herbalist, just start somewhere. The world needs more people who believe in alternate ways of healing and health. I will eventually reach my goal of becoming a Master Herbalist, just because it is something I have always wanted to accomplish. Until such time, I will be okay with being an herbalist in whatever sense of the word I am able to achieve. Herbs seem to speak to me and I understand them. I feel what they can do, and because of that I will continue to create my relationships with them, and keep experimenting and learning. 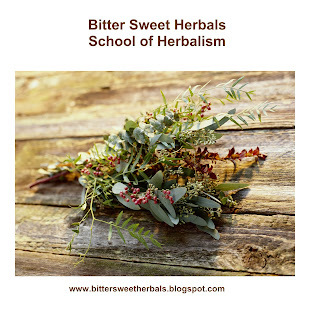 So go, become an herbalist, in whatever way you can until you can do it in the way you want. Study the plants, learn all about them and what they can do, and share it with those you love. That is the starting place. Create what you want out of life. Make it happen. Where I am allowed to wander, curve, gurgle, and wade through my own creek each day! Copyright 2009 Walk The Creek.